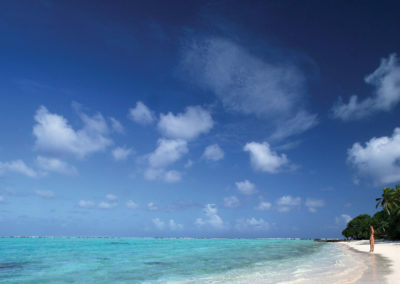 An intriguing paradox encompassing a French vineyard and winery as well as being an international mecca for divers. 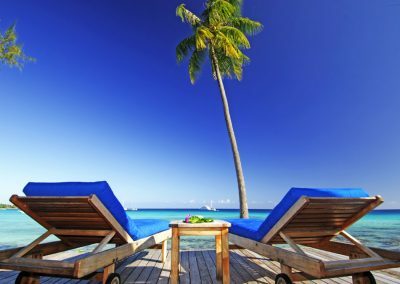 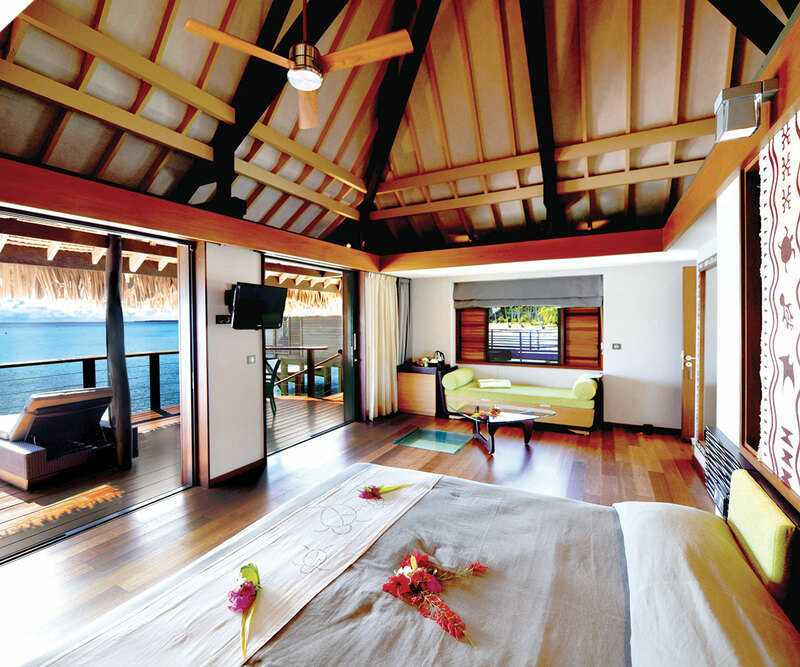 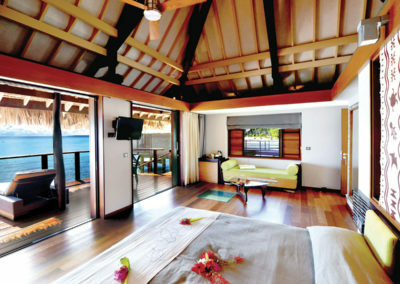 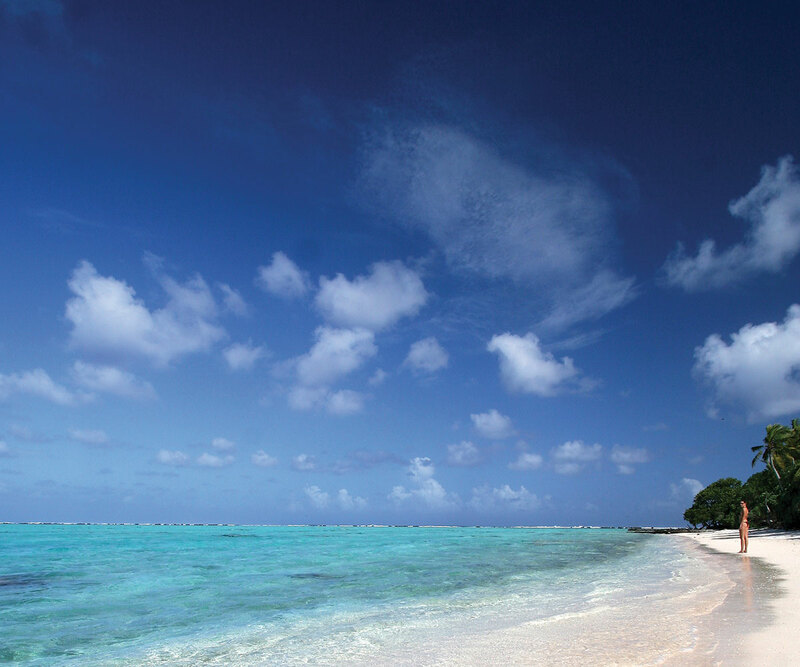 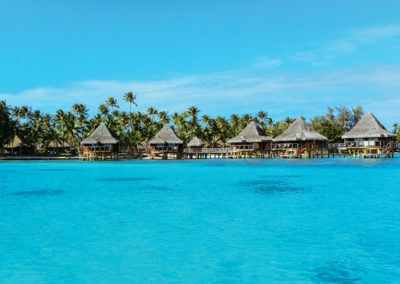 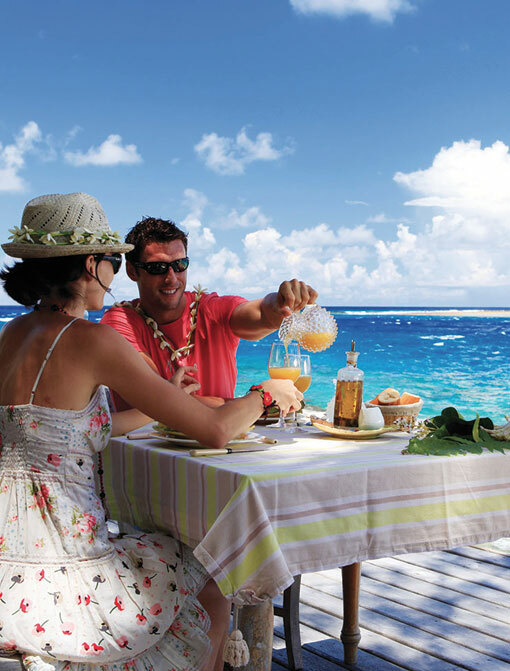 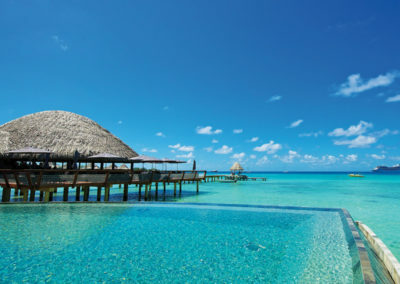 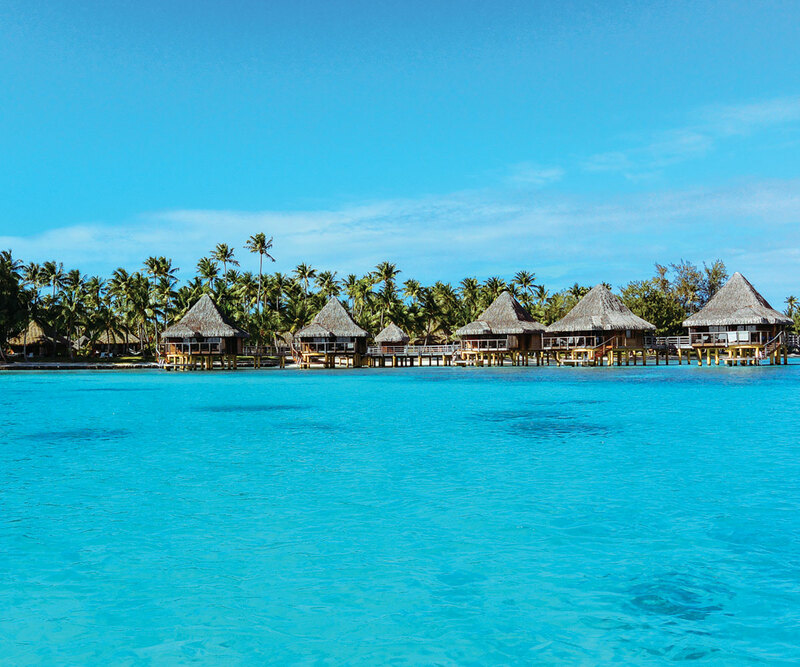 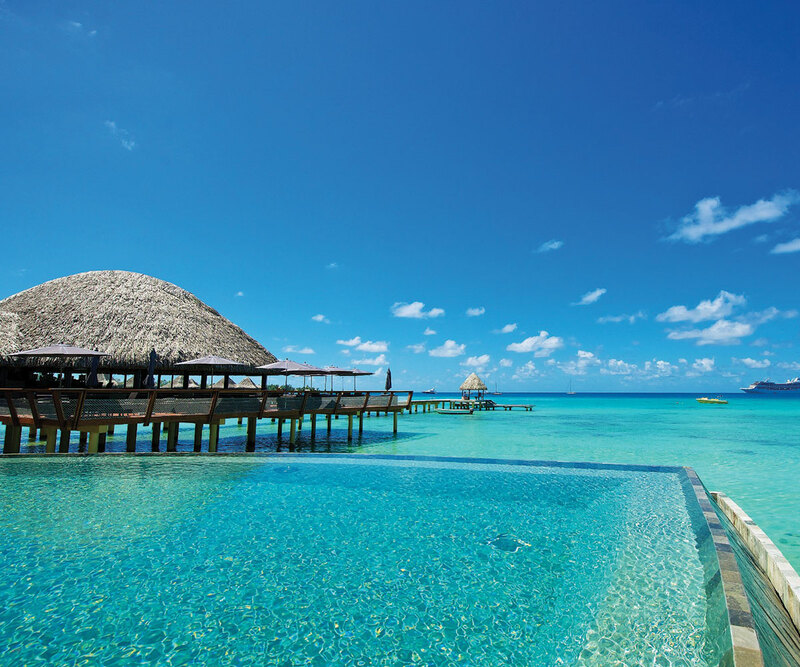 Rangiroa delivers on all aspects from its exceptional marine fauna featuring sharks, ray mantas, dolphins, turtles, barracudas to indulgent relaxation in an intimate 5 star luxury resort..
Our travel experts will know how to assist you! 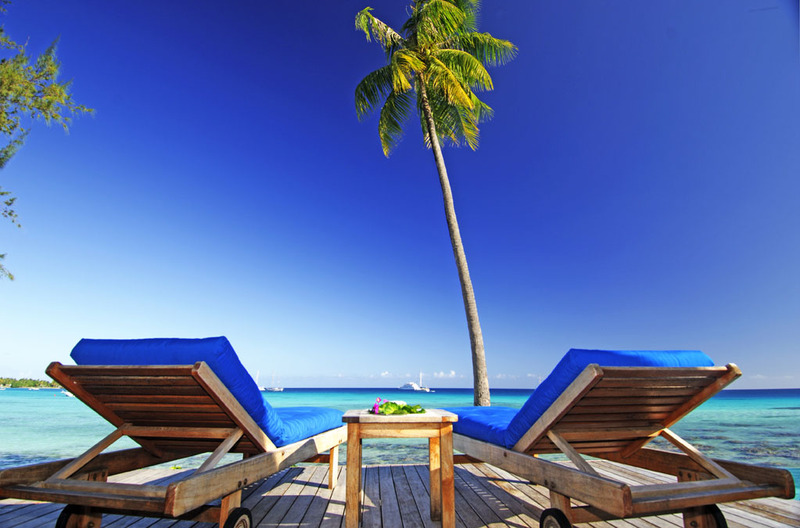 Package prices do not include international airfare (available on request).